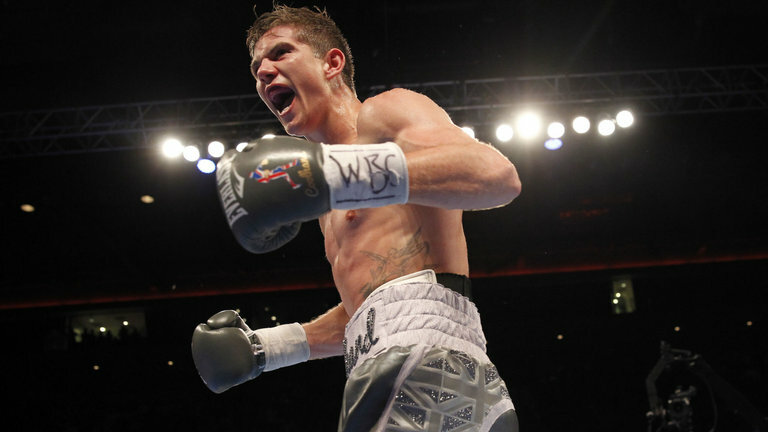 Luke Campbell is confident he will become a world champion before the year is out. Bullied Girl Shows Up At School With An Army Of The Punishers. It Worked! Forsome time, 7-year-old Audrianna suffered at school. 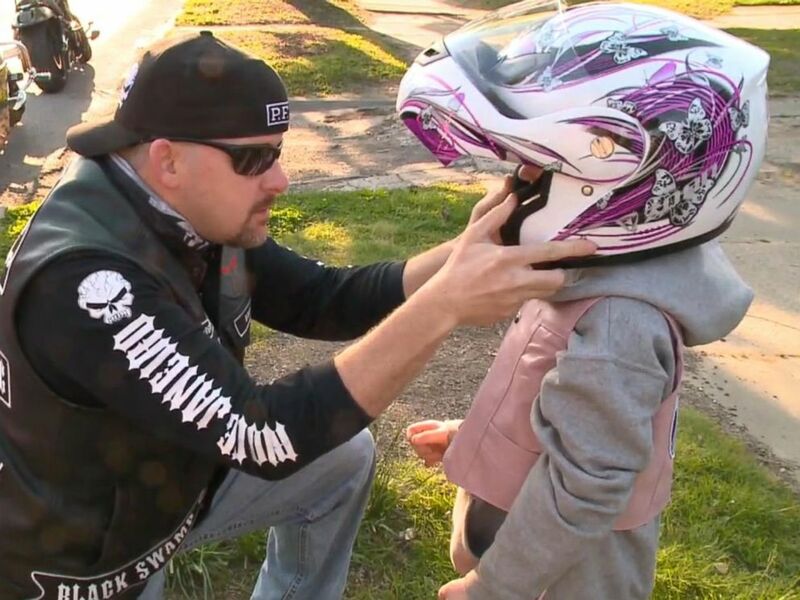 She was bullied for her love of riding bikes. And then her mom came up with the most awesome: employing the help of The Punishers! 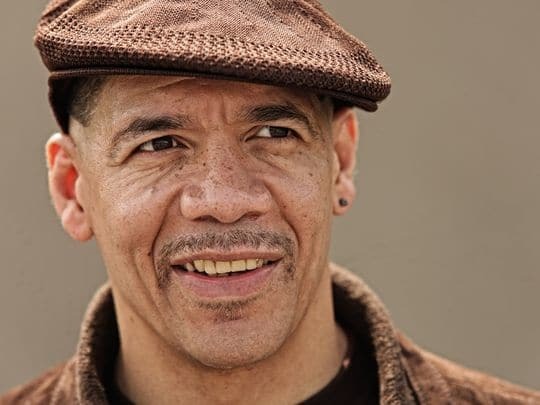 Dewey Bozella is a former amateur boxer who is best known for being imprisoned for a conviction which was eventually overturned. Convicted in 1983 for the murder of an elderly woman, Bozella served 26 years in prison before his conviction was overturned in 2009. Some of my Favorite fighters include Muhammad Ali, Sugar Ray Leonard and Oscar De la Hoya, all out action fighters with defensive skills and offensive power. I could watch videos on defensive geniuses such as Willie Pepp, Nicolino Locche and the more modern Pernell Whitaker and Mayweather Jnr all day, I enjoy every aspect of boxing but everybody loves a good KO. 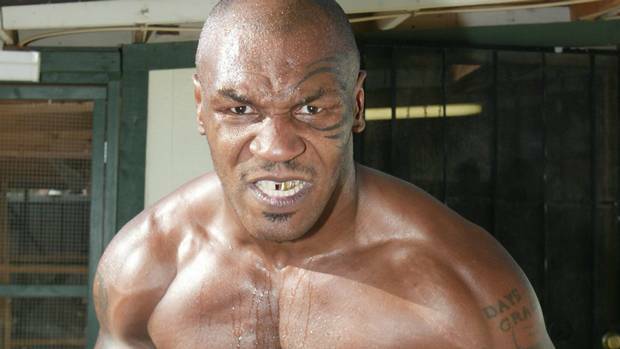 Here we take a look at 20 of the best from hard hitting ring legends such as Mike Tyson, George Foreman and Joe Louis. Enjoy. 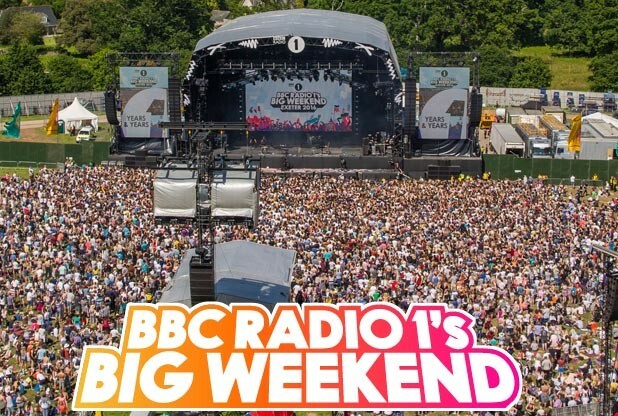 BBC Radio 1's Big Weekend is coming to Hull as part of City of Culture, it was announced this morning. DJ Nick "Grimmy" Grimshaw announced the concert on his breakfast show. It will be held at Burton Constable Hall east of Hull in May.